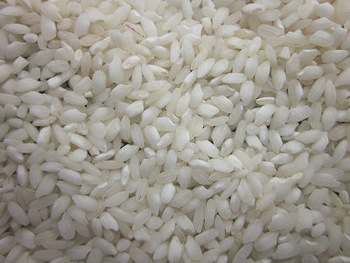 We are a renowned Kranti Parboiled Non Basmati Rice Exporters based in Ahmedabad, Gujarat. We offer high quality Kranti Parboiled Non Basmati Rice to our clientele in numerous packaging options. Our offered Kranti Parboiled Non Basmati Rice is commonly used in breakfast cereal or snack foods. It is widely used for making Kheer and Idli. Our Kranti Parboiled Non Basmati Rice is pure with high nutritional values and known for its long shelf life. These are properly stored in hygienic warehouses which remains clean, fresh and healthy. Before these products are supplied to our clients, they are thoroughly tested to ensure their purity and nutritional value. Kranti Round Rice can be availed from us in varied customized quantities as per the needs of the clients.